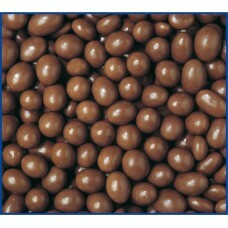 Chocolate Peanuts are whole roasted and covered in fine milk chocolate. Grab a pack for an easy snack! 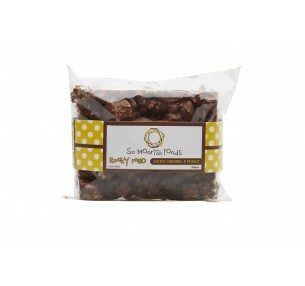 INGREDIENTS: Milk Chocolate (66%) (Sugar, Whey, Cocoa Butter, Cocoa Mass, Vegetable Fat, Butter Fat, Full Cream Milk Powder, Emulsifiers (Soy Lecithin, 476) Natural Vanilla Flavour). Peanuts (29%), Sugar, Glazing Agent (904), Mineral Salt (553), Food Acid (330), Modified Starch (1401)). 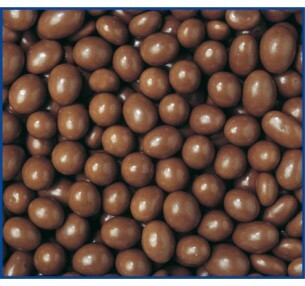 Milk Chocolate contains a minimum of 23% Cocoa Solids & a minimum of 23% Milk Solids. CONTAINS: Milk Products, Soy, Peanuts. May Contain: Wheat, Other Tree Nuts. 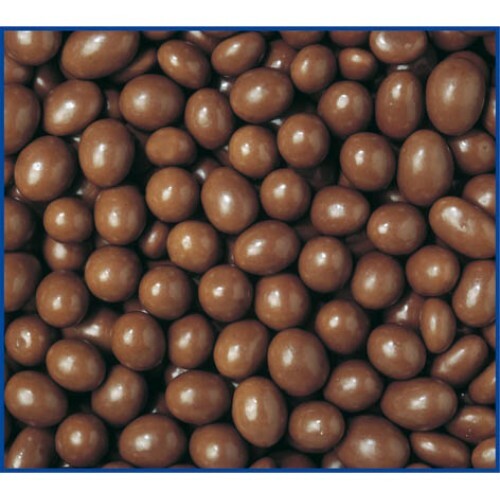 Chocolate Peanuts are whole roasted and covered in fine milk chocolate. Share them around with fa..